John Reid Currie is a member of the writer’s collective Oh, Bernice! https://ohbernice.com/ and was the founding editor of the journal Ozone Park. In 2009, he was a writer in residence at the Louis Armstrong Archives and Museum. 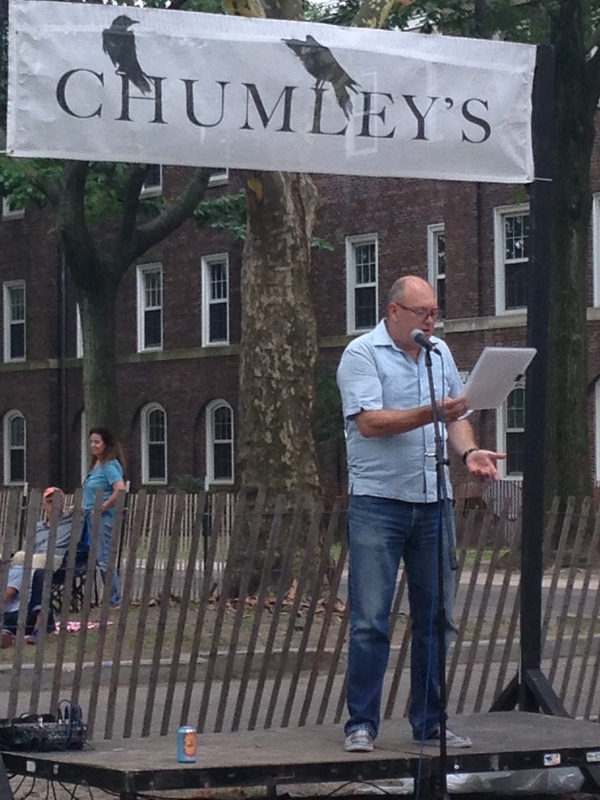 His poetry is featured in Greenwich Village: a Primo Guide to Shopping, Eating, and Making Merry in True Bohemia published by St. Martins Griffin, Five Fathoms published by Protophorm Press/Heskin Contemporary, and Newtown Literary.